Today I want to share some beauty news that you will love! 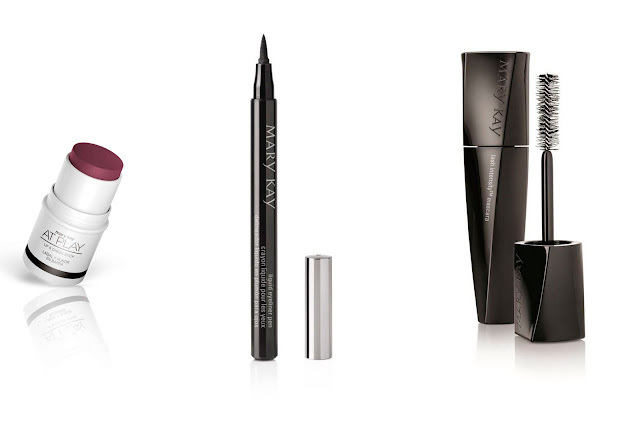 Mary Kay release new makeup line At Play, which was created for a modern woman and fashionista. This line contains eye shadows, three matte lipsticks and blush 2 in 1 bar. Today I would love to simply share with you three looks for Estereo Picnic Festival. Which one is you favourite?